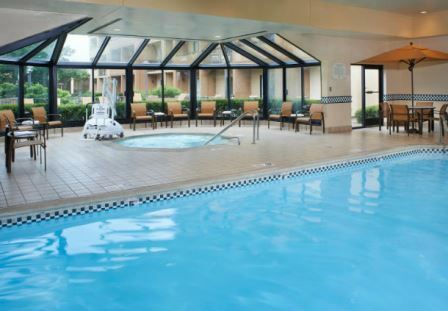 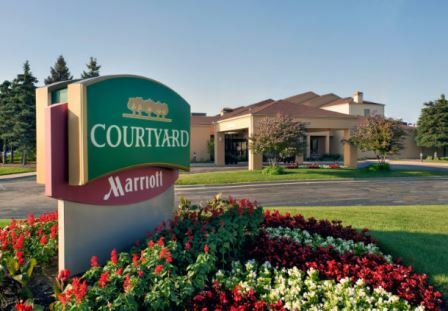 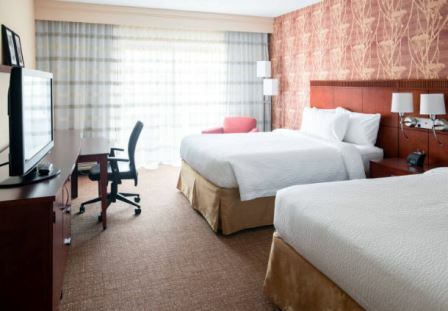 The Courtyard by Marriott Waukegan/Gurnee located in the Fountain Square Plaza, is near Great Lakes Naval Training Center, Abbott and Cardinal Health and minutes from Six Flags. 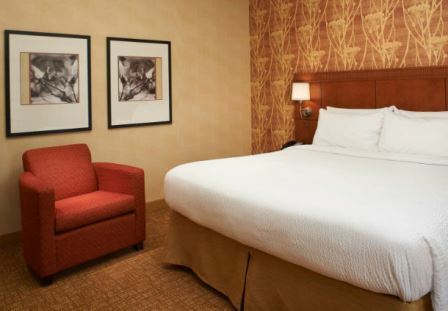 Relax and get ready for the day in one of 149 spacious guest rooms or 12 suites. 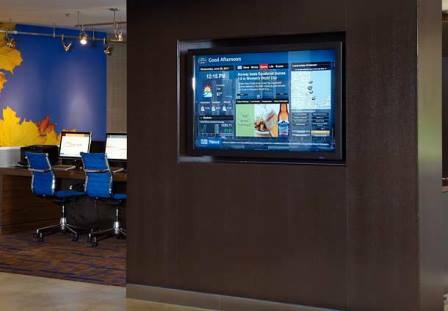 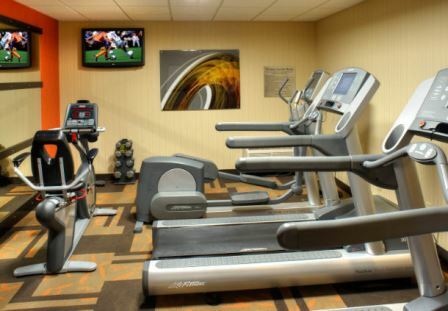 Enjoy high-speed Internet access, premium pay movies and free in-room coffee - plus a 24 hour fitness facility and an indoor heated pool and hot tub. 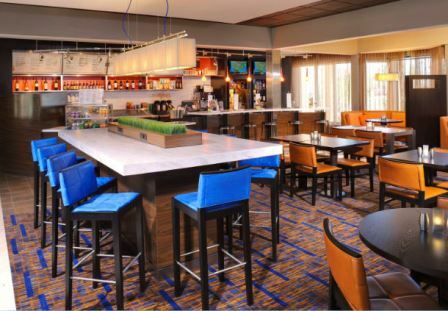 Start the day at the Courtyard Café with a hot breakfast buffet or grab a snack from "The Market" which offers a variety of food and beverages 24/7. 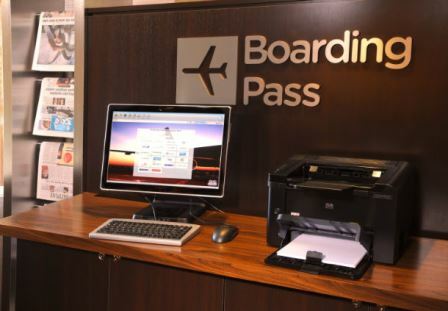 Use the business center to charge your phone, plug in a laptop or fax/print documents. 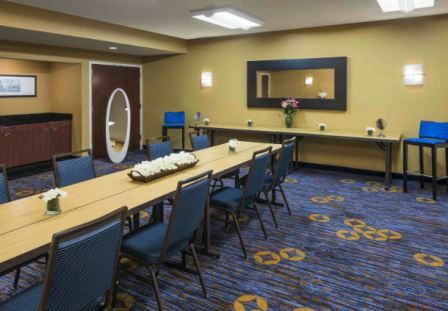 The 1,284 sq ft of meeting space is available for small meetings and social events. 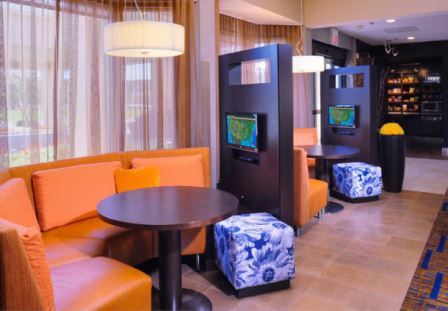 Additionally, the Courtyard by Marriott Waukegan/Gurnee offers shuttles to Navy Graduation for a fee and discounted tickets to Six Flags.